Now in their seventh year in the K-pop scene, Jinyoung and Baro of boy band B1A4 opted out of renewing their contracts with their agency. 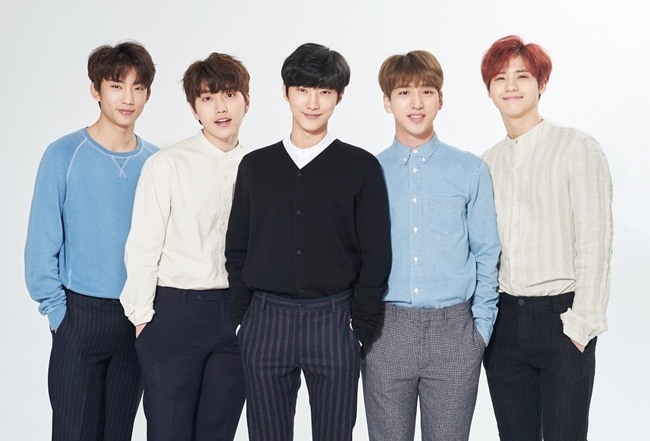 According to WM Entertainment on Saturday, the two members have decided to leave the agency after a long period of discussion, while the other three members Sandeul, CNU and Gongchan decided to stay. “We respect Jinyoung and Baro’s decision to go their own paths in order to pursue their own dreams. We give our sincere support to their new beginnings,” the agency said in a statement. The agency said it will focus on regrouping the band and discussing the members’ future plans and directions.